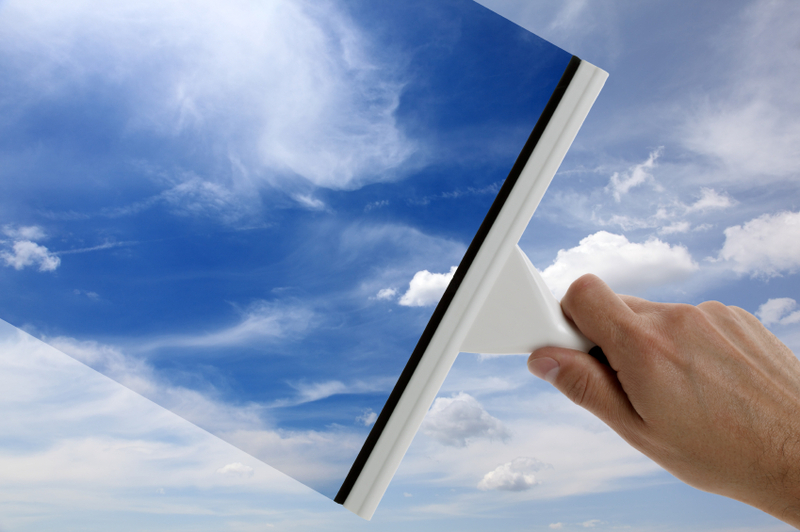 You are here: Home / Real Estate / Home Selling Tip: Clean Windows! One of the best and first things you should do when putting your house on the market is clean the windows! You wouldn’t believe the difference it makes to the lighting in your home and the overall first impression. It’s one of those things you don’t think about or notice when you are living there, but when you do it….wow. One of my home stage friends said it’s the first thing she reccomends to clients. Anyway, I thought of this today because one of those Amazon Local Deals/Living Social coupon things came in my inbox for window washing or power washing. Which by the way also is awesome, a power washed driveway, or front of house, is like a brand new thing! PS – I owe y’all a New Years Video – soon!